The newest iteration of the YT Jeffsy has hit the interwebs and the buzz created by the famously direct to consumer brand is high. Several of the boys in the crew have been on the Jeffsy for the last season, so we sat down to go over the good and bad of one of the best trail bikes for the money. 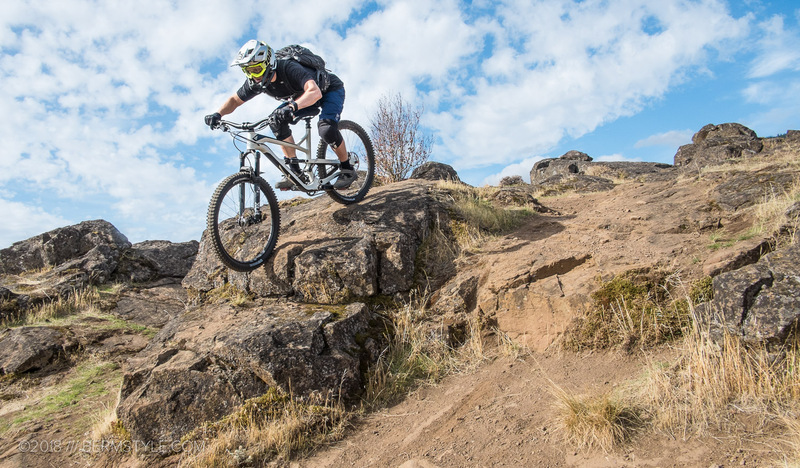 Although a number of companies have introduced a consumer direct sales model, YT Industries has successfully created a brand following that eagerly awaits each new launch, and takes advantage of some of the best values available in mountain biking right now. 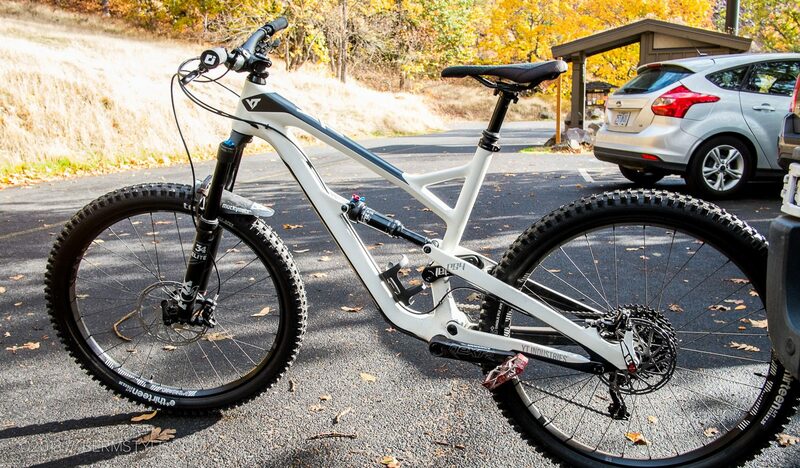 The Jeffsy falls solidly into the long travel trail bike category. 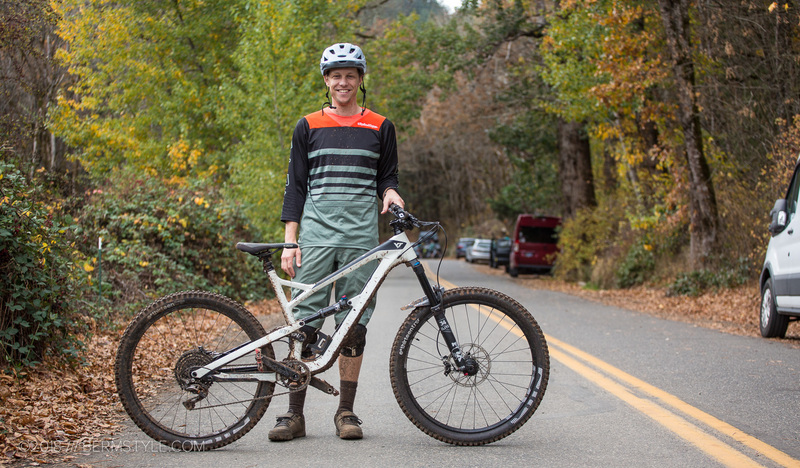 Available in a 29″ as well as 27.5″ wheel iterations, it features somewhat conservative geometry that sets it up for all around trail riding with 150mm of Fox-powered suspension travel in the front and rear. 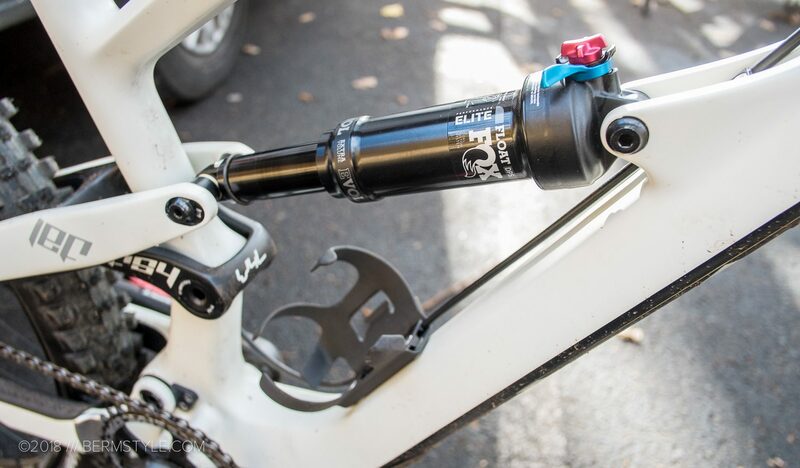 The consensus among the crew was the Float Elite was their preferred rear shock spec and influenced their purchasing decision. But does it take a water bottle? 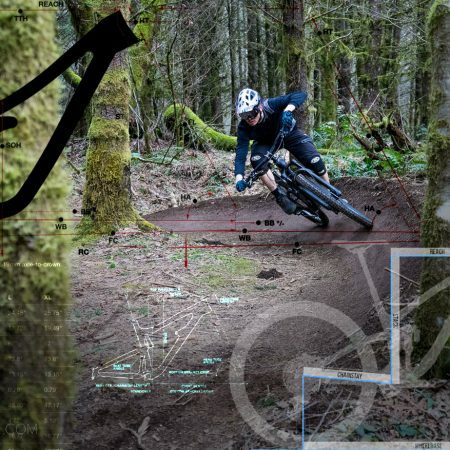 We spend a lot of our time riding flow trails littered with berms and jumps; frequent flying is made much more pleasurable when a backpack isn’t restricting mobility. That makes the ability to tote a water bottle a significant factor in buying decisions. Unlike other YT models, the Jeffsy is able to take a water bottle, albeit a very small one. As the amount of space for a bottle is minimal, YT offers two proprietary options for carrying your favorite liquids. If you want to run the Thirstmaster, it’ll set you back fifty big ones. The Thirstmaster 3000 is made from carbon and includes a matching water bottle that holds .5l. 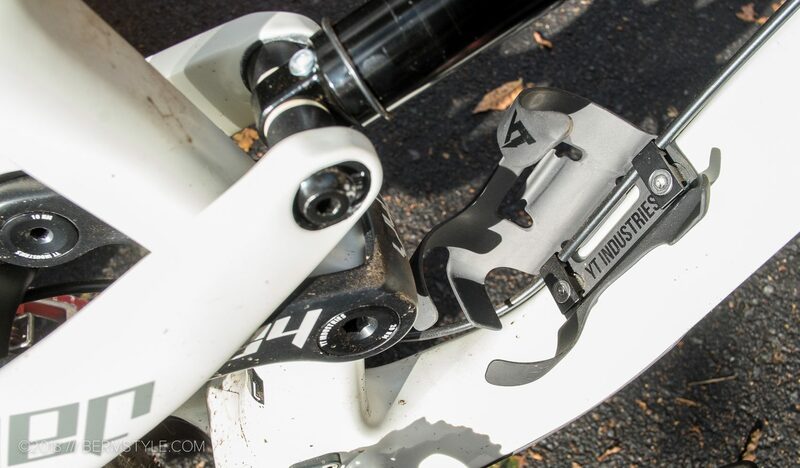 While the cage cleverly incorporates integrated cable routing for the rear brake line, it runs a whopping $49 bucks… which is a considerable tax in order to carry a bit of hydration on the bike. Still, when you consider how much is saved with the rest of the bike, it could be worth it. 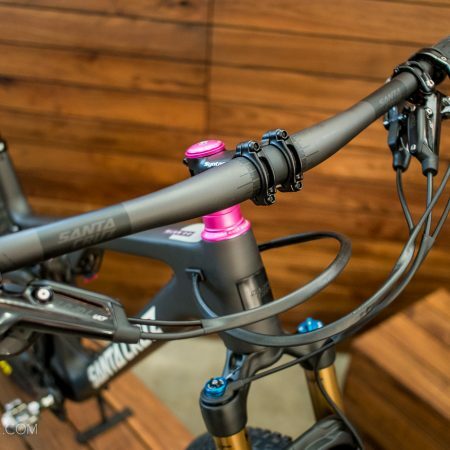 Both our riders — Chase and Wylie — already own the YT Tues DH model, so adding the Jeffsy to their quiver was a logical compliment to their quiver. Both commented on how much it feels like a smaller version of the Tues, pedaling well with a light feel. As the head angles are conservative, both riders run the Jeffsy in the lower 66.5º option. 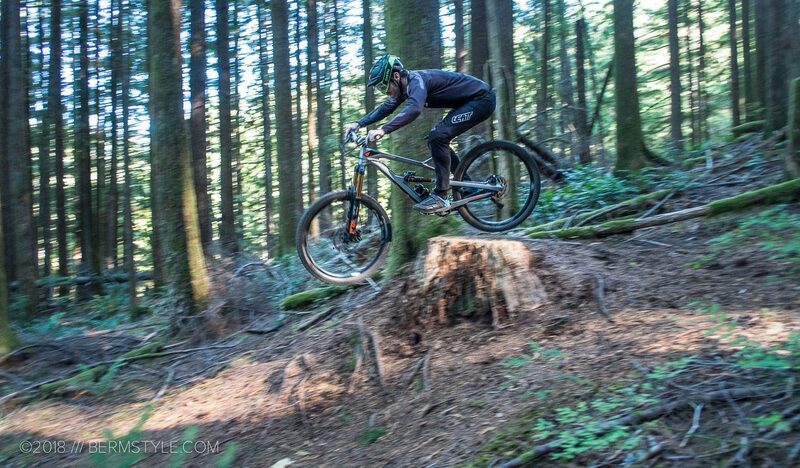 The consensus was the head angle was well suited for our local trails, though a slightly slacker option would be ideal. Capable and fun, the only mods they both added was adding protective tape on the frame as well as carbon covers for the cranks. Which also lead to sticking point #1. 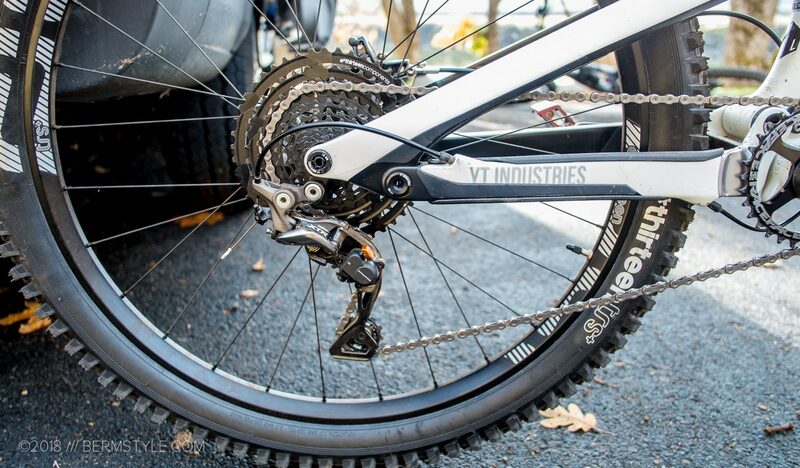 The 175mm crank arm spec. We’ve run 170mm cranks on all our bikes for years, so seeing the 175mm length cranks was somewhat surprising. Everyone liked the carbon Next cranks but didn’t want to drop the coin to replace them with a shorter length version, choosing instead to deal with frequent pedal strikes. Sticking point #2: Not enough clearance. Both of our riders managed with the seat height, but considering we all prefer highly technical black and double black diamond trails, everyone wanted the option for a 7″ drop post. Even with these small drawbacks, both riders are fond of the Jeffsy. However, with the new model released this week, both are considering the possibility of changing over to the newest model as it addresses both the issues. 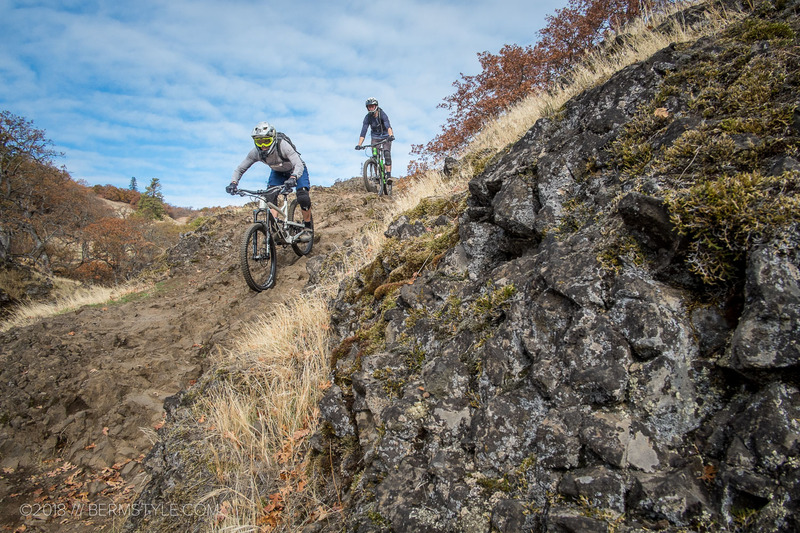 Both liked the high volume tires and how they aid with trail chatter but are considering a swap back to the PNW staple of the Minions, which are a bit more predictable when leaning the bike over in NW trail conditions. 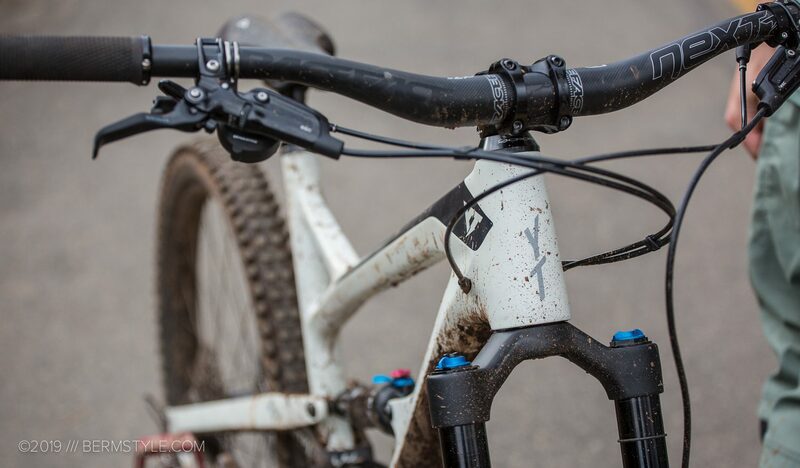 As both riders also split their time with the YT DH bike, they found the travel of the Jeffsy a suitable pairing to differentiate the riding experience. 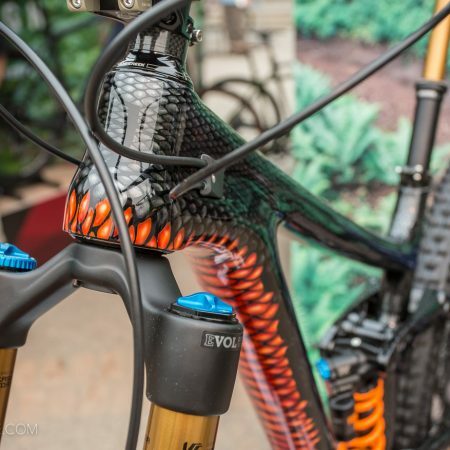 However, both are considering the stiffer chassis of the Fox 36 Float as an upgrade for the front of the bike. 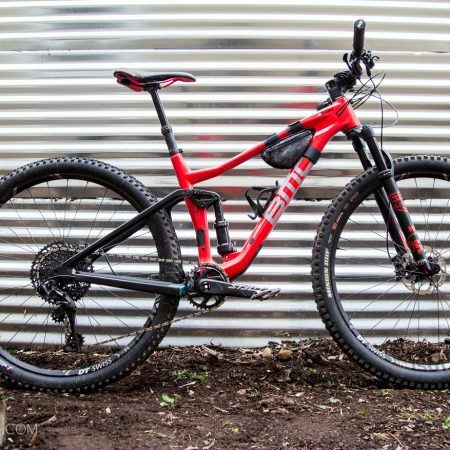 Both had considered the Capra, but being the enduro-specific model, our riders thought it had too much cross over with the DH bike, whereas the Jeffsy was a better choice for all around trail riding and less redundant. Chase is 5’11 and went with the size large with the 460mm reach. Coming off my 29″ Transition Sentinel, with a 450mm reach, the Jeffsy felt comfortable, and the small wheels significantly more playful, especially when it came to goofing around in the parking lot. The small and medium size frames feature 430mm chainstays with 435mm stays implemented on the large and XL frames. 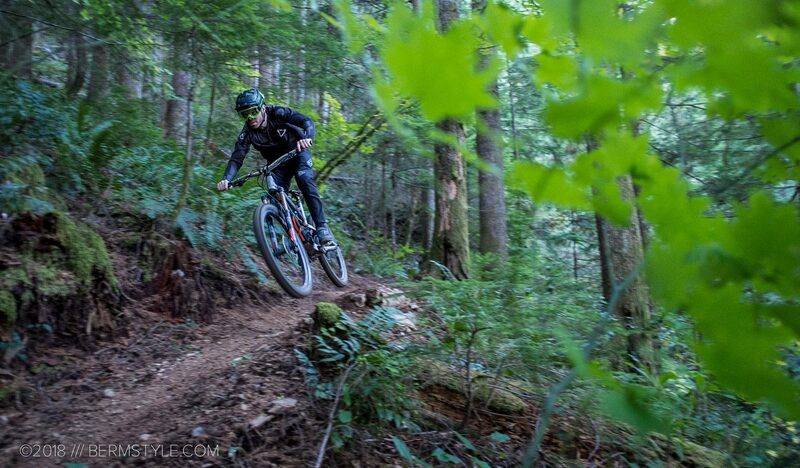 Coming off a Transition Sentinel, in comparison I thought the Jeffsy felt steep. However, slacker isn’t always better, as much as riders on the online forums will make it out to be. 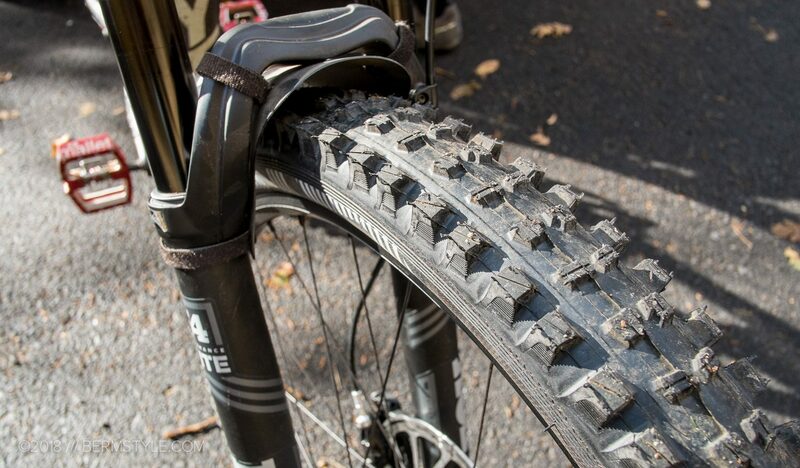 It gives the 27.5″ wheels a more nimble, playful feeling — which to us, is the whole point of choosing the midsize wheels over terrain plowing 29″ wheels. Many of the riders in our crew are riders with racing experience at high levels; we’re all self sufficient whether its building out van conversions or bleeding disc brakes or tuning our suspension. For riders that used to be sponsored or work in shops, gravitating to bikes like the YTs just makes sense. Instead of having to work the bro-deals or hunt for last years model for the best value, you can simply shop from home. Click the button, and your new bike shows up a few days later. For those that haven’t logged time in the bike industry, the trade off with the lower sticker price is having to assemble your bike (or bring it to a shop that will do it for you) and deal with any and all mechanical issues that may arise. 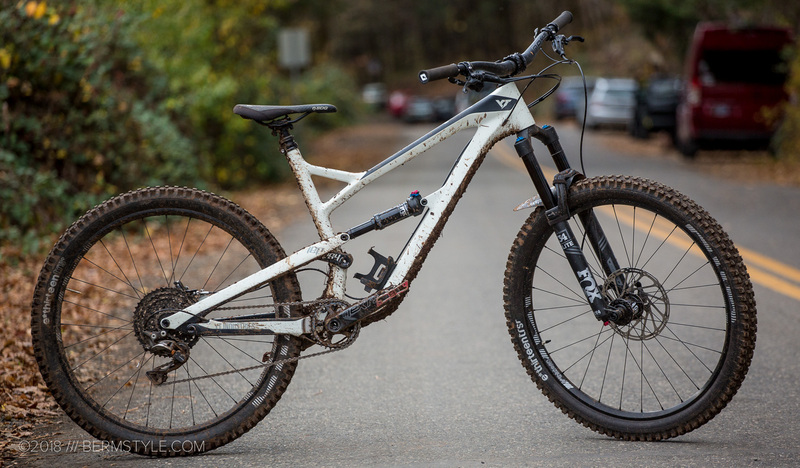 As the new iteration of the CF Pro Race offers a Fox 36 spec on the front end, I wouldn’t be surprise to see a few Jeffsys on the used bike market as riders upgrade to the newest model.